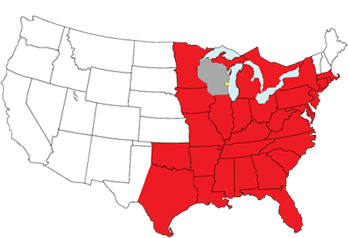 Looking for Trucking Jobs in Wisconsin? Service One Transportation is now hiring CDL truck drivers seeking truck driving jobs, who live in or around Plymouth, Milwaukee, Green Bay, Appleton, Eau Claire, Janesville, Kenosha, La Crosse, Madison, surrounding areas and near by states to join our Service One Transportation team! 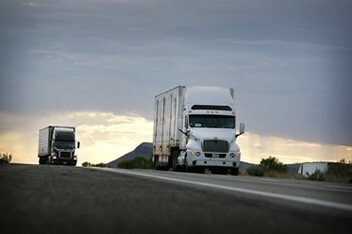 Service One Transportation, Inc. is a full-service logistics and transportation company providing a wide portfolio of truckload services throughout the United States and Canada. 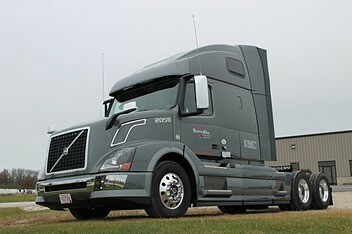 Our main office is based in Plymouth, Wisconsin, and we are currently hiring Class A CDL Class A truck drivers. As a family-owned and operated company, we understand the unique challenges that come with a career as a professional truck driver. Our family-first philosophy means that when you drive for Service One Transportation, you are not just a “number”, but rather part of an elite team of highly trained truck driving professionals who take pride in the work they do each day. Please feel free to complete the online truck driving job request form, or call us today at (920) 467-4793 to learn how you can get the job you deserve! Home of Wisconsin’s Finest Drivers Since 1997!